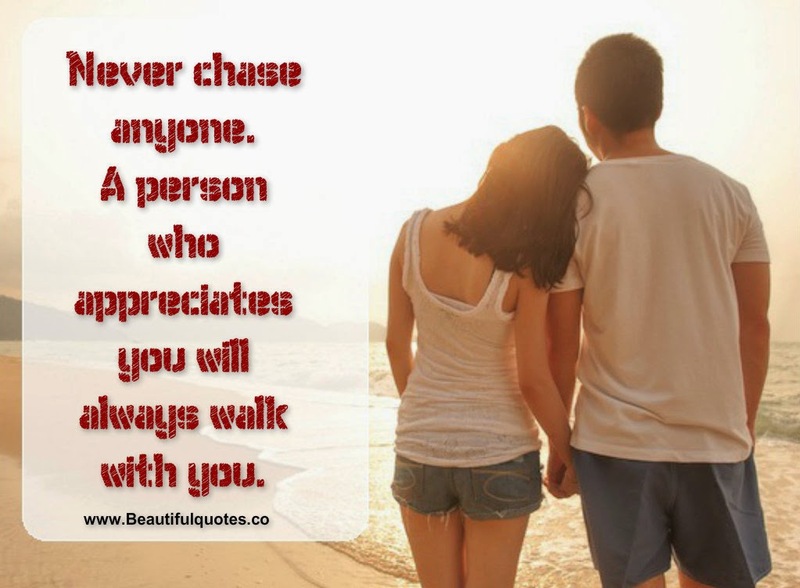 google-site-verification: google8d8438b214143f71.html Beautiful Quotes: Never chase anyone. Never chase anyone. A person who appreciates you will always walk with you.